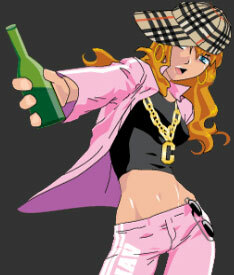 Welcome to ChavGangs.com This is a free browser based RPG, which means you don't have to download anything at all, you play it all in your web browser, and best of all you don't have to pay for anything.In Chavgangs.com, you choose your own path. Become the #1 respected chav in the UK by fighting, mugging and scamming your way to the top. Play on your own or as part of a gang, it is entirely up to you.